It would be very difficult for fans to accuse owner Mike Ashley of being passionate about Newcastle or have high ambitions about what he wants the club to achieve under his ownership. It would probably be to stay in the Premier League and he’s failed badly at that. The last eleven years have been pitiful for our club with two relegations and other seasons when we have been fighting the drop – this season being one of them after Ashley refused to support Rafa in last summer’s transfer window. And now we have Lee Charnley on behalf of Mike Ashley trying to get Rafa Benitez to sign a new deal to stay on Tyneside. But Rafa has said he wants to understand what ambitions the Newcastle hierarchy have for the club. 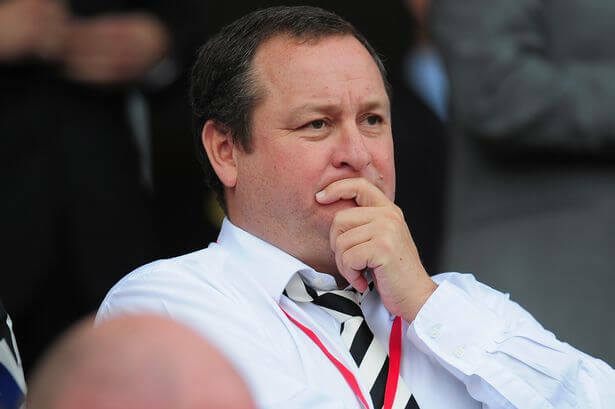 Mike Ashley – thinks – what’s the minimum transfer amount I need to offer him to get him to sign? And if that’s true Rafa will not see much ambition coming from Mr. Ashley. Yes, he will probably try to fake it and tell Rafa that he wants to win a trophy just like Mr. Benitez does (and more than one). And other stuff like that, but remember the very first time he ever said he wanted to win a trophy at Newcastle was a short three years ago. And that was during desperate times before our final game of the 2014-2015 season against West Ham – and eight years into his role as owner. And fans were shocked when he said that and what happened – we were relegated the very next season. And if you don’t have the passion and commitment for the club that Rafa has shown in spades, it’s difficult to fake it. And we wonder if Rafa Benitez wants to continue to work for an owner like Ashley who hasn’t even bothered to turn up to watch games this year. Such is Ashley’s level of passion for Newcastle. There have now been two sets of negotiations completed between Lee Charnley and Rafa’s reps over the last two weeks, and Rafa said last Friday there was really no news. So what is Charnley doing? If they are trying to kid Rafa into signing a new deal promising him all sorts of money – like the last penny the club has – it may not work this time. The longer these negotiations go on the more we will become concerned that Rafa can see right through Mike Ashley’s bluff. 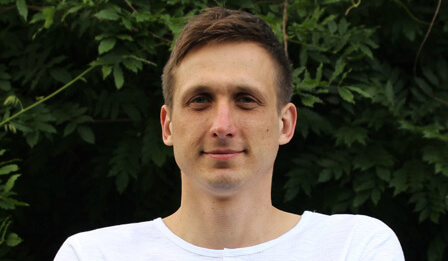 And the disaster scenario is that he could decide to join another club – like West Ham or Leicester City for example – where he will be fully supported by the hierarchy and still be close to his home in the Wirral, Cheshire. Ashley needs to get Rafa signed up quickly and agree to his demands – because we could lose him if they mess around and keep delaying any cast-iron agreement to his demands. Much like we do every year with transfers. Who Was Newcastle's Best Player At Watford? Didn’t the Mackem’s wish us well when playing Burton last season and then end up playing them this season. Well they can keep up that loving relationship and play them again next season as well as both are relegated together. Typical negativity and pure conjecture. I really do wonder if you lot are ever happy with anything. Ashley stated he will no longer put his money into transfers – Rafa will be given every penny the club generates he said. Well here we go Sky tv money incoming and some decent outgoings as well. Rafa should have some decent money to spend – how much, who knows – none of you do. Ashley always throws a pre season spanner in the works. I expect no less again next season however Rafa will see out his contract ( unlike the stupid assumption on here he will leave ????) and he will will be backed. It will not be 100,s of millions, it will be percentage of tv money and money from outgoings. It goes without saying that Charnley’s following orders – to kick things around and waste time and both the club’s money and Rafa’s on their legal teams. He’ll be hoping that Rafa’ll get to a point where he’ll call it a day. Charnley’s got no authority to give any ground without Ashley or Barnes’ agreement. This is a charade and unless Ashley, who doesn’t seem to do respect, sees sense, Rafa’ll be off to a place where he’ll be afforded the respect he deserves. Ashley’s got form in the promises department – he doesn’t keep them. Ashley is more concerned with suing House of Fraser than looking after business at NUFC. It will always be that way for him, SportsDirect first and last!